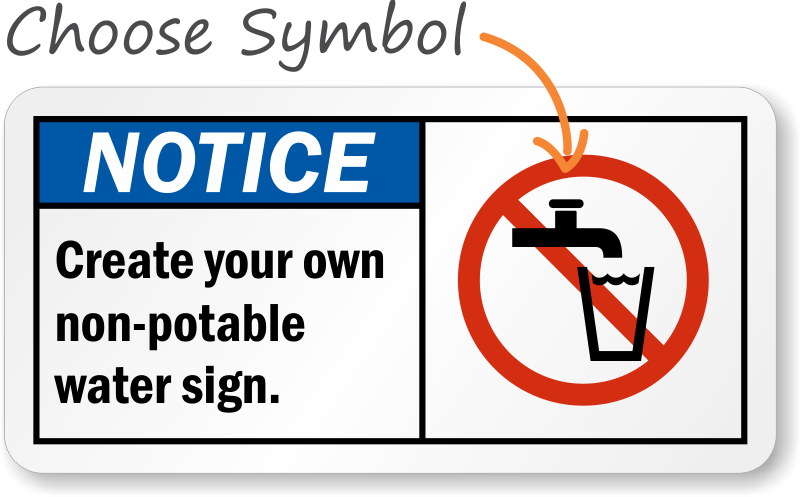 Use a "notice (ANSI):create your own non-potable water sign." sign. Easy to modify wording of sign to my wording. It came in the best condition and took about a week to come. 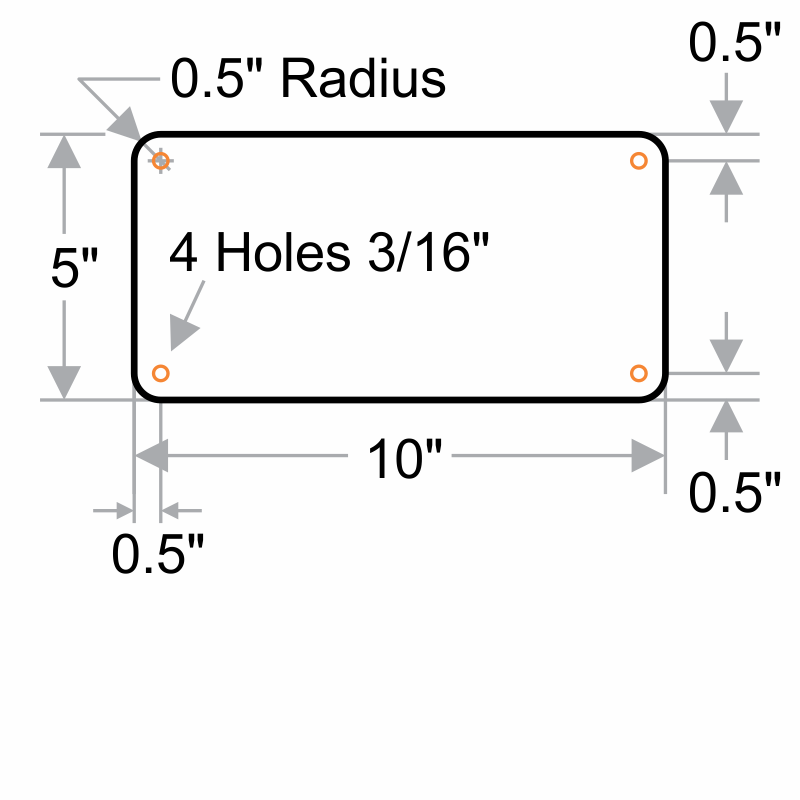 My Safety Sign Delivers Custom Signage Fast! This company is truly responsive to the customer's needs. 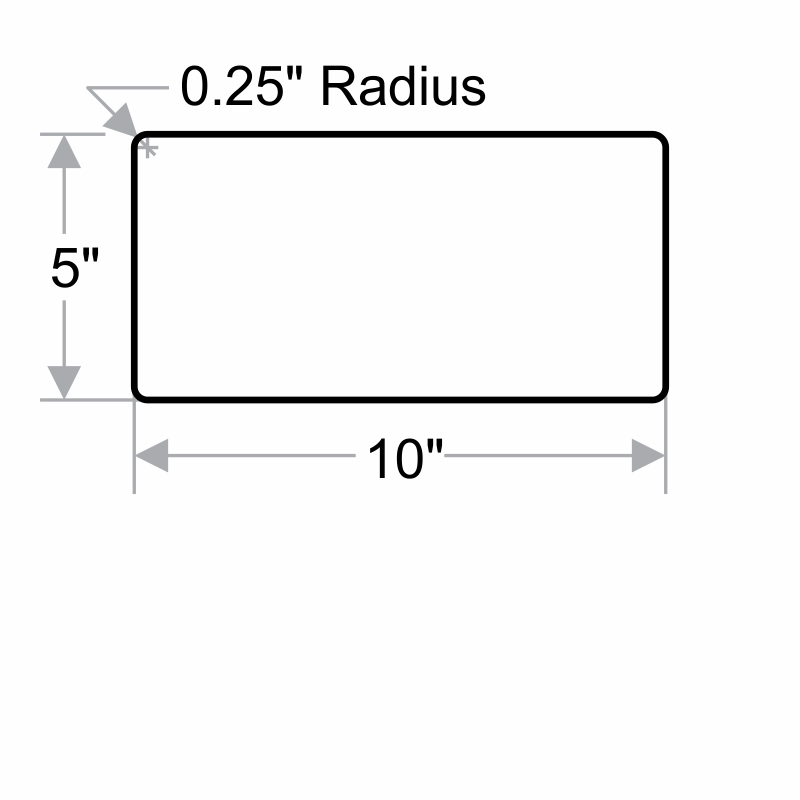 I received my sign in mere days after I placed the order on line. I recommend My Safety Sign to anyone who has deadlines associated with their project...they deliver!